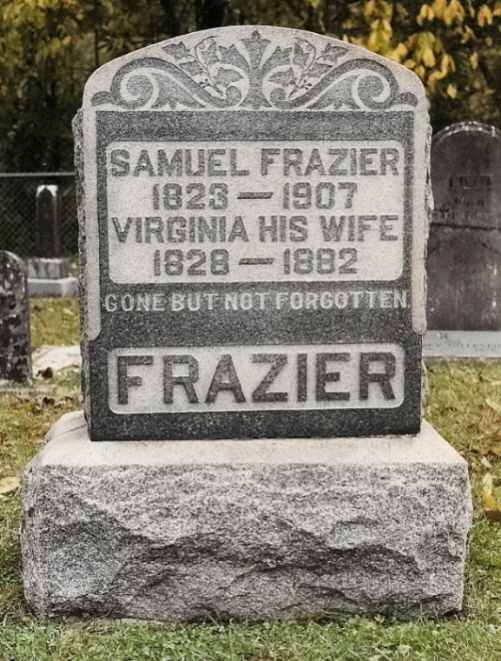 Cemetery notes and/or description: Cemetery of Samuel & Ann Frazier, founders of Fraziers Bottom, West Virginia. 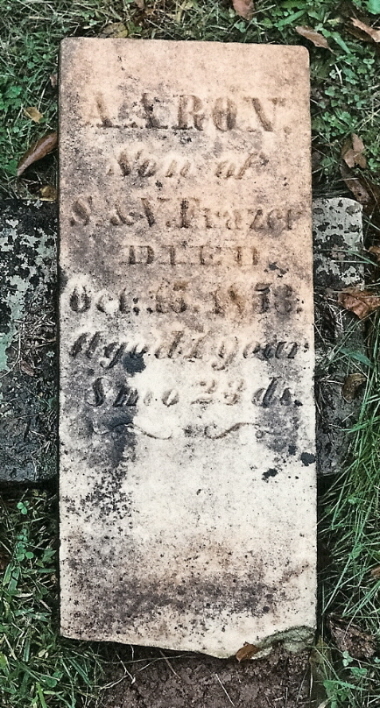 Also the cemetery of Samuel & Ann's oldest son, Samuel Frazier (1796-1873) & family. 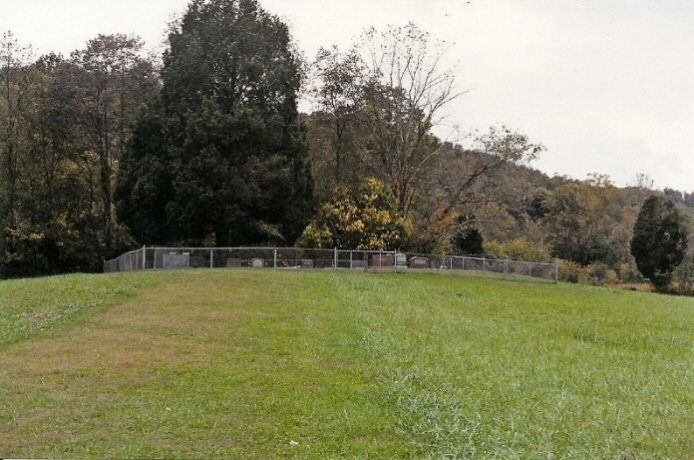 Located behind the Memory Lane Antique Shop off old Rt. 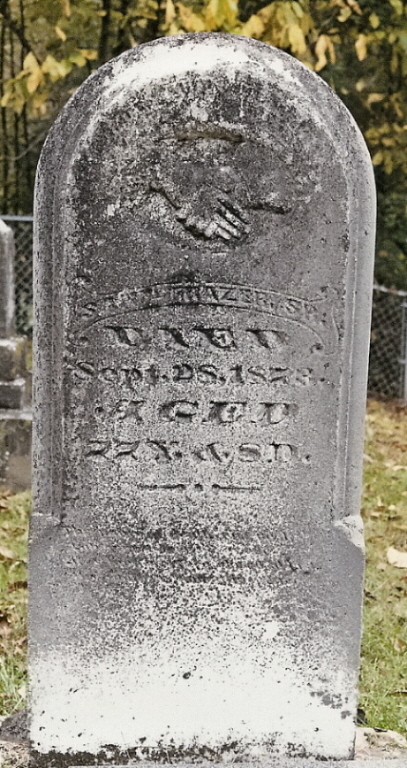 35 (now Rt. 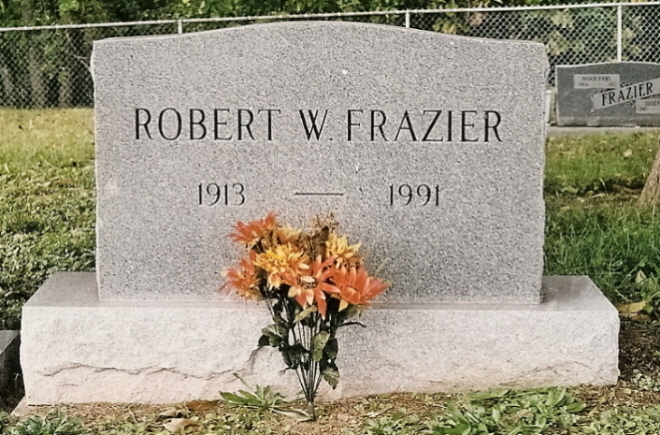 817) next to the home of Steve Frazier in Fraziers Bottom, West Virginia. 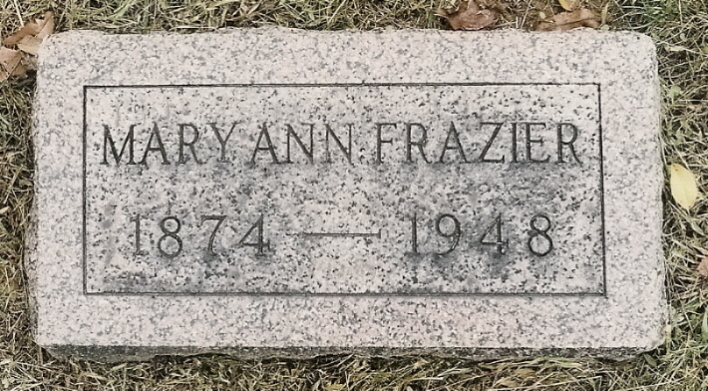 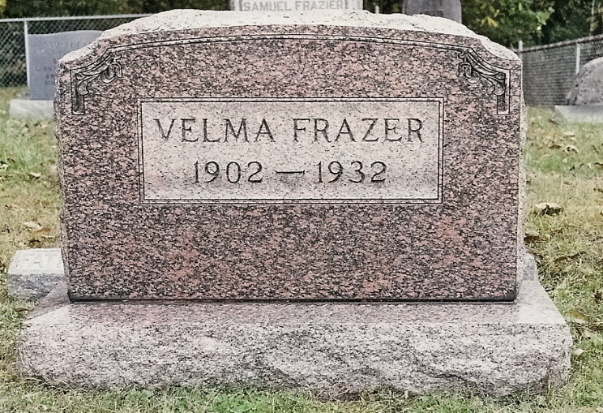 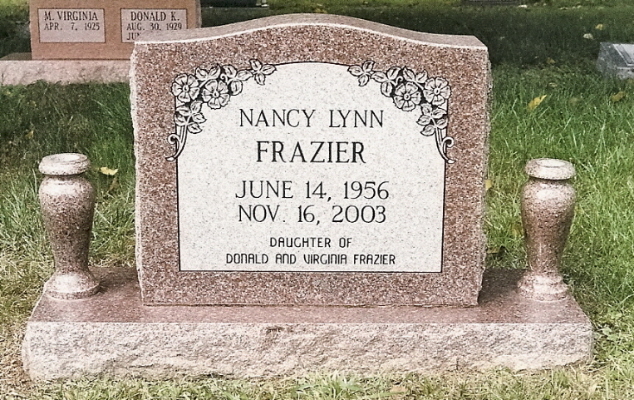 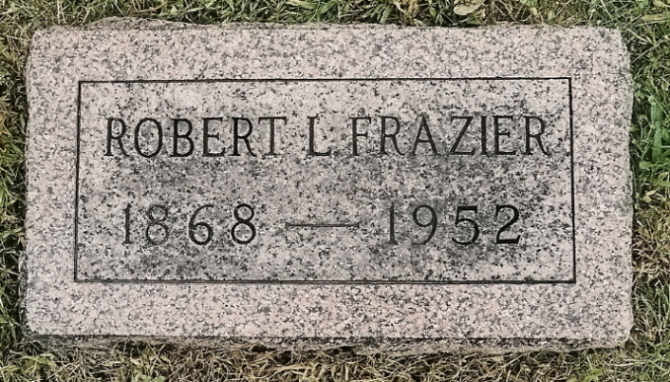 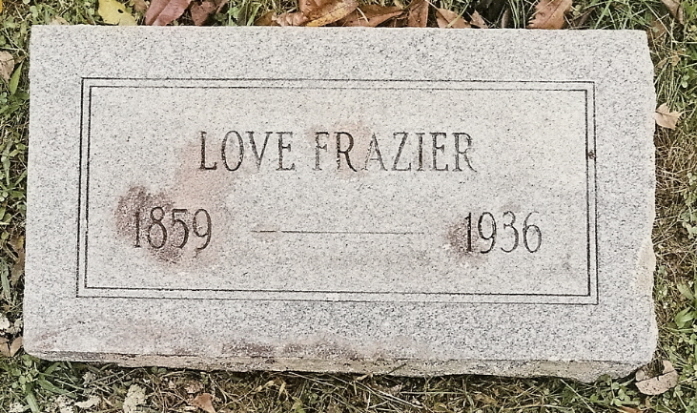 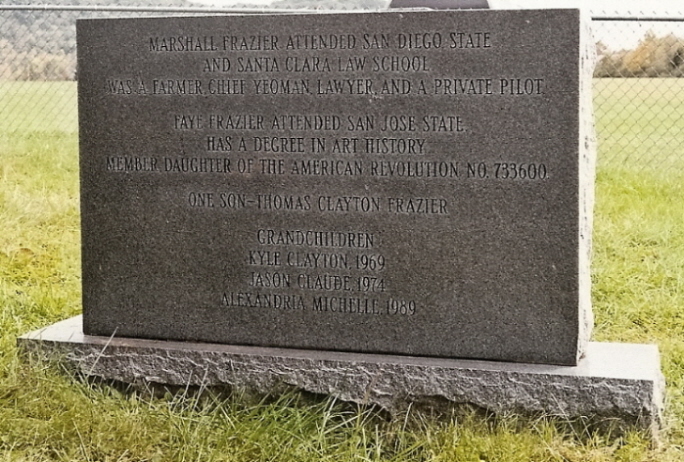 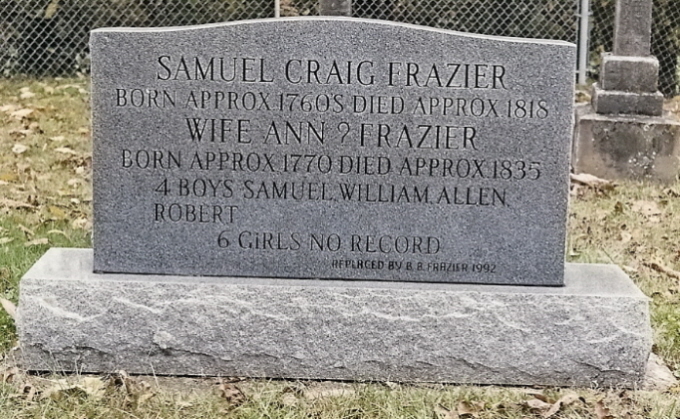 NOTE: There has always been a controversy over where Samuel & Ann Frazier is buried. 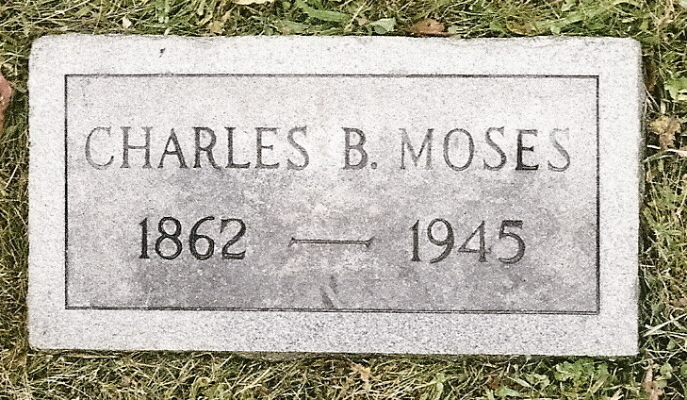 Some say their graves might be over on the Buffalo side of the Kanawha River by some locks. 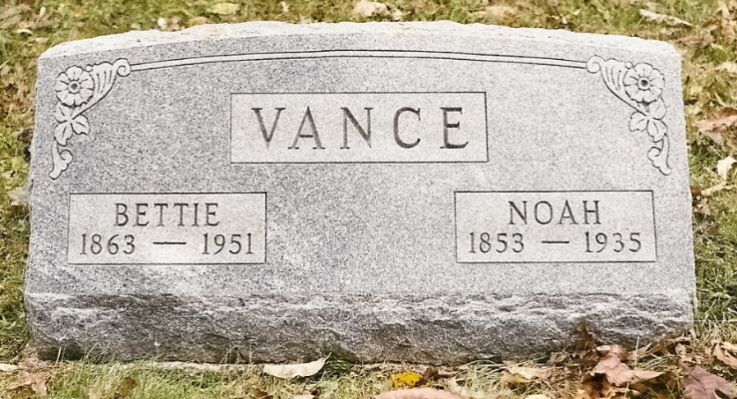 Others have different opinions. 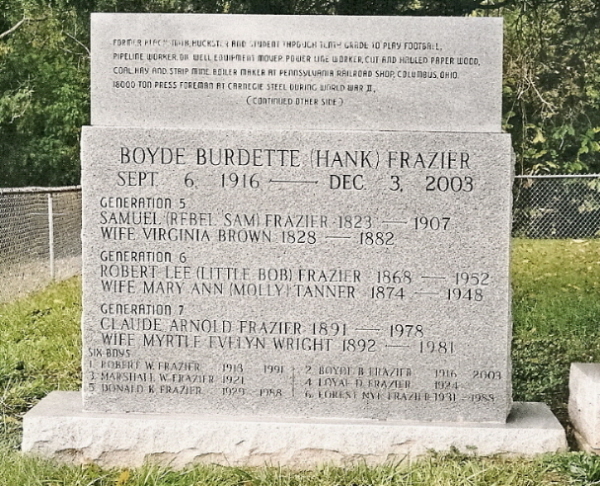 Boyde Burnette Frazier (known as B. 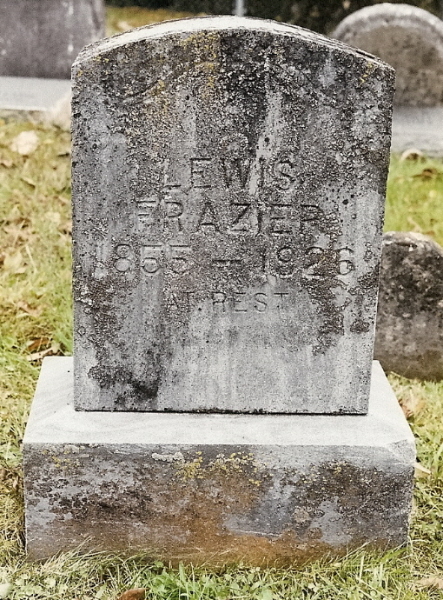 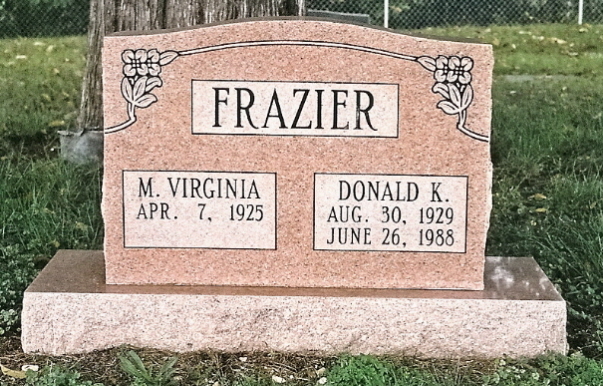 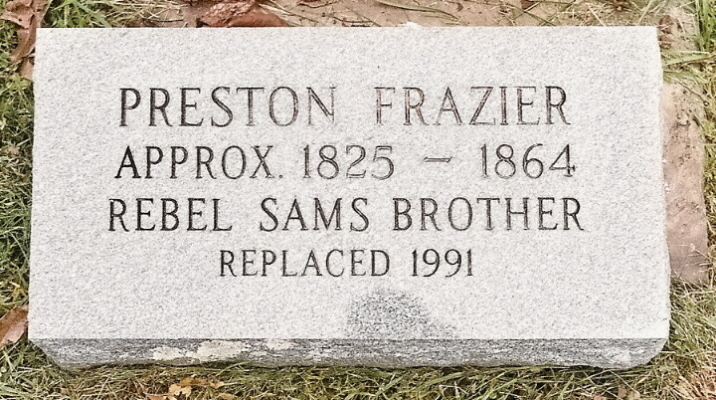 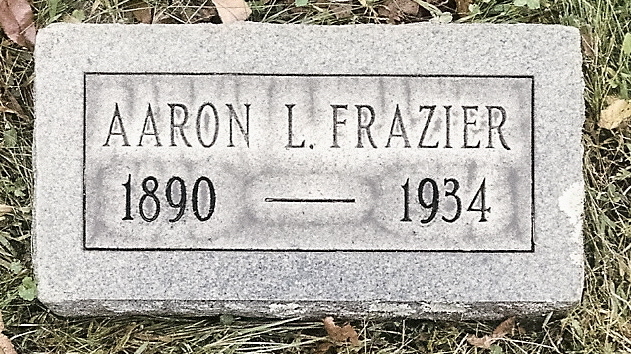 B. Frazier on the new markers which he placed) was convinced that Samuel & Ann was buried in this cemetery. 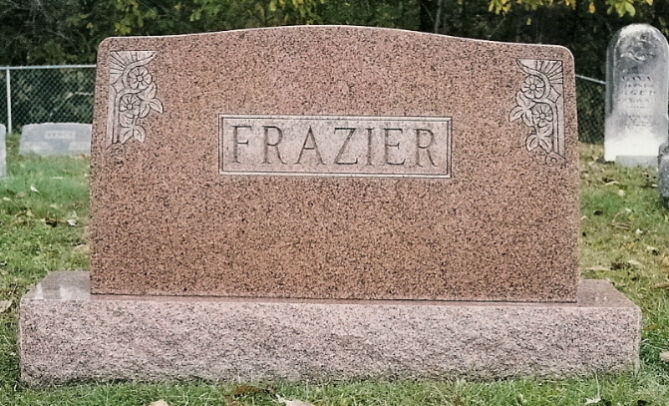 Many disagreed with this. 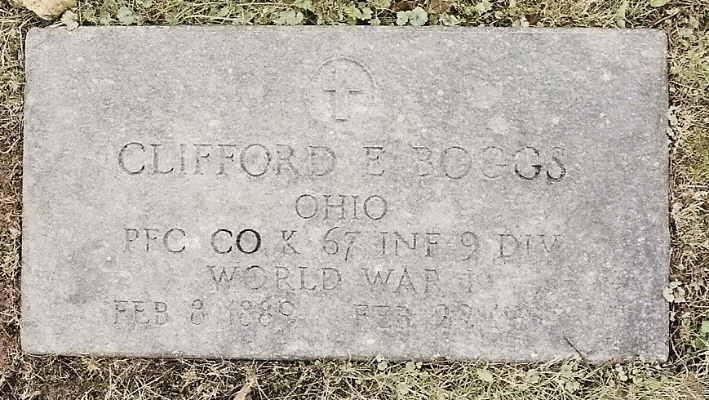 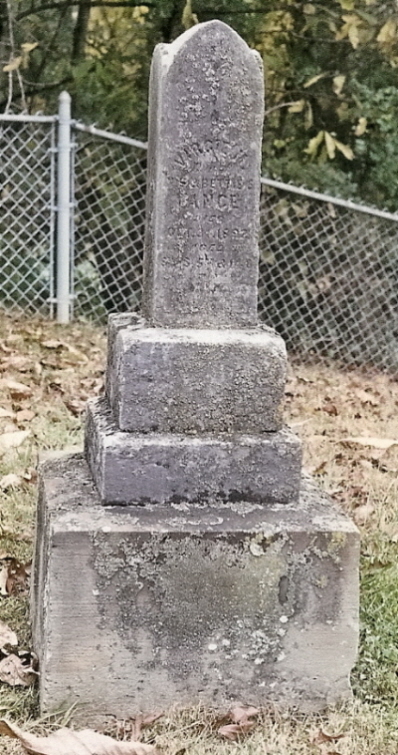 After having visited this cemetery and inspecting the graves there, I am convinced old B. 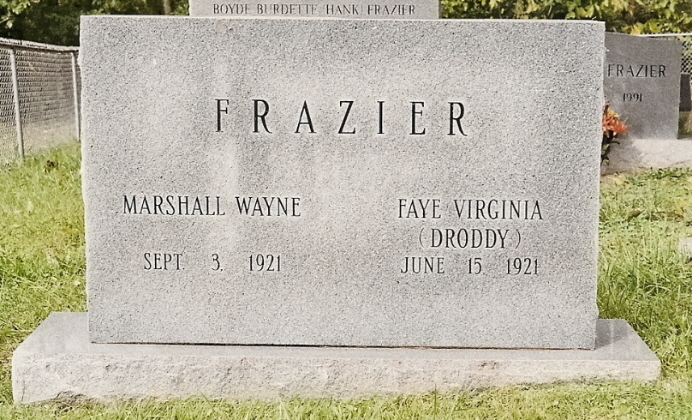 B. Frazier was right. 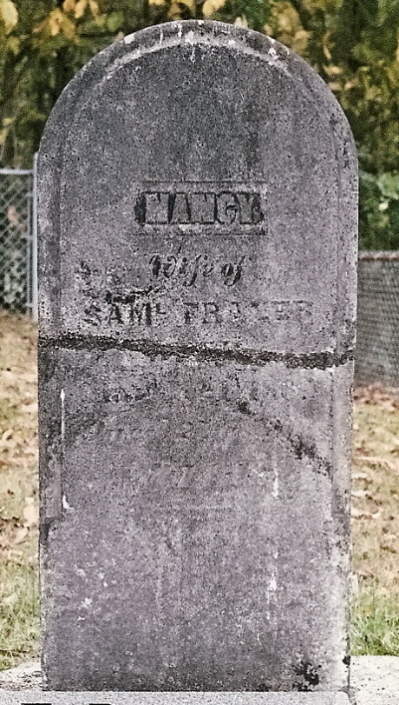 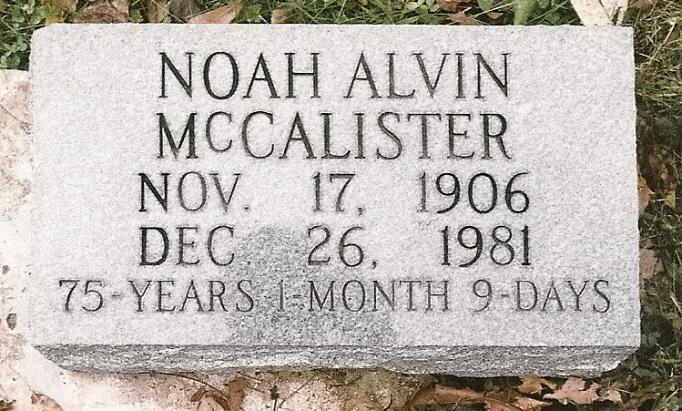 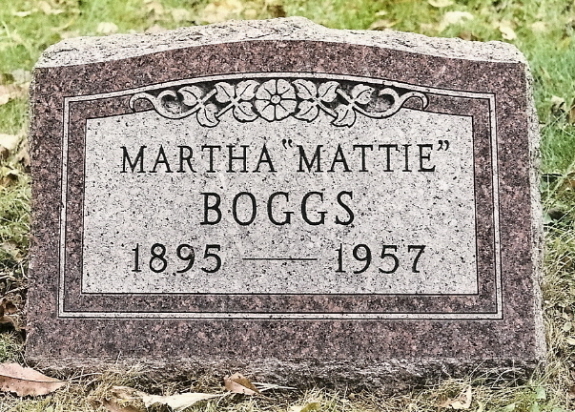 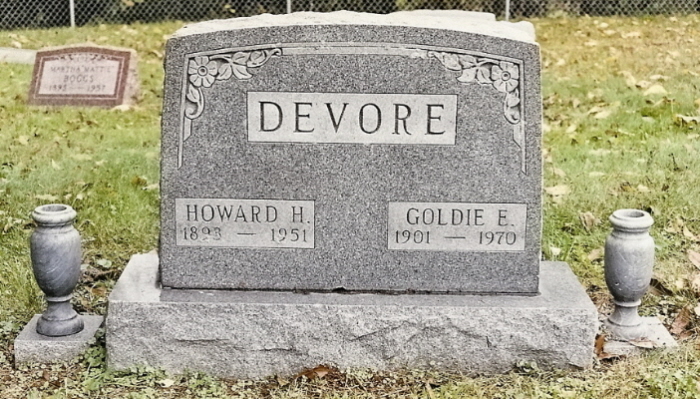 Although he was trying to do the right thing by adding new markers to graves, he replaced the old tombstones of Samuel & Ann with a newer marker, bad mistake. 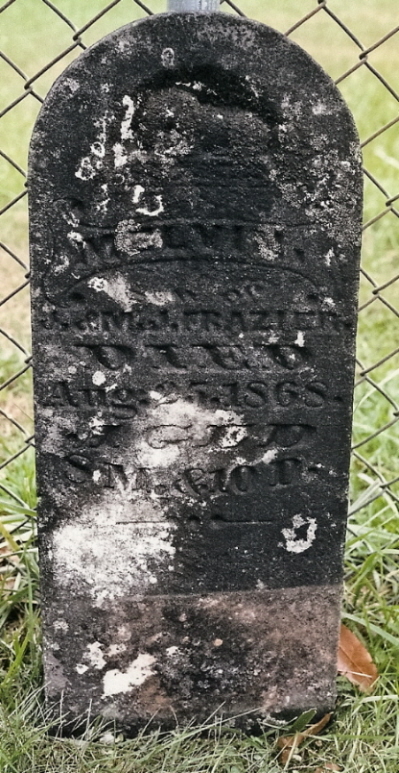 He should have kept the old tombstones, even if broken & unreadable. 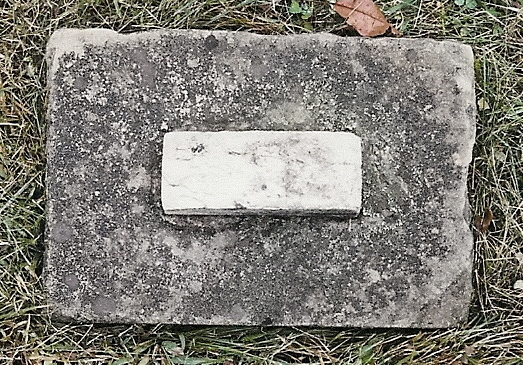 However, he did leave the original footstones. 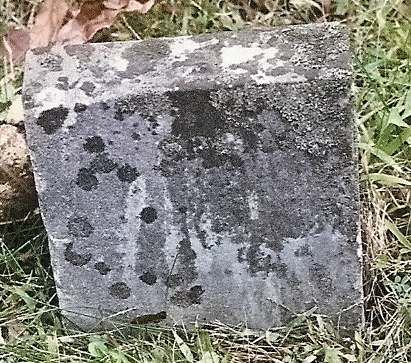 Although the footstone for Samuel is broken off and missing, it is consistant with footstones of the time when Samuel died. 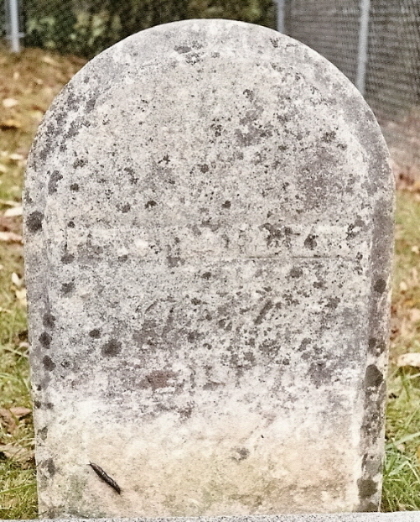 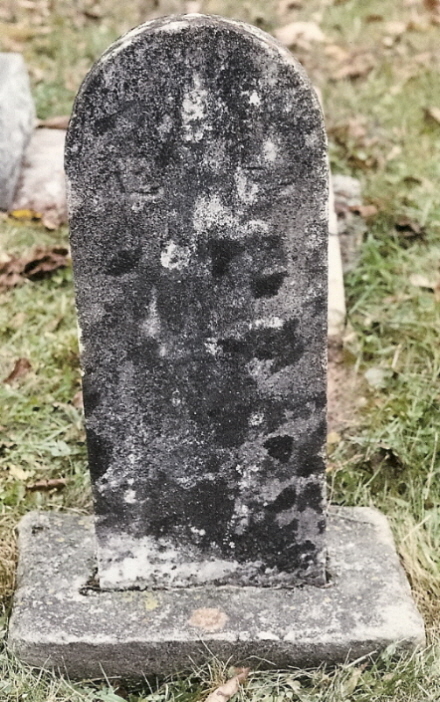 Ann's footstone (A F) is intact and is very readable upon close inspection. 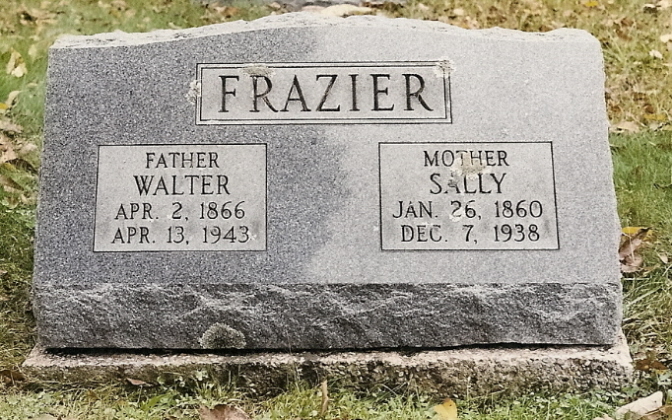 Based on the location of this cemetery, the cemeteries of the other sons of Samuel & Ann, the fact that the oldest son (Samuel) is buried here and most importantly Ann's footstone, I am at least 80% confident this is indeed the final resting place of Samuel & Ann (Gay) Frazier, founders of Fraziers Bottom, WV.